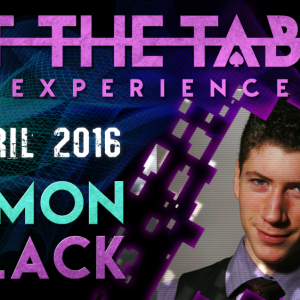 Chicago's fastest rising star in the magic community, Simon Black joins us for an At The Table Experience. 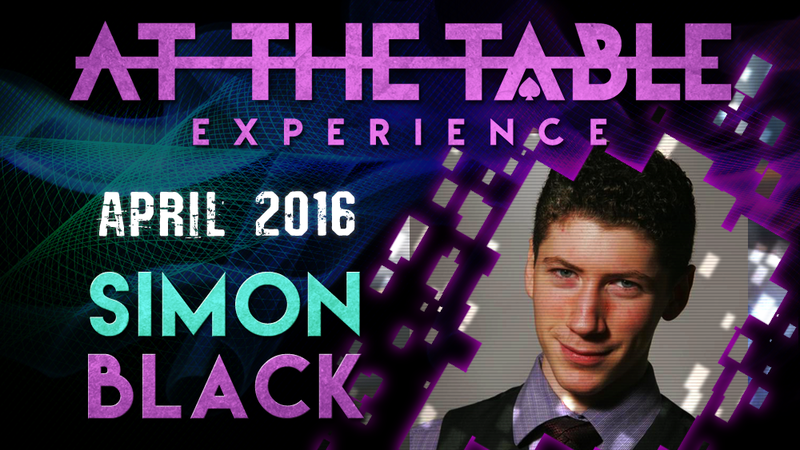 Simon is one of the younger artists we have featured on At The Table and soon you'll see why. 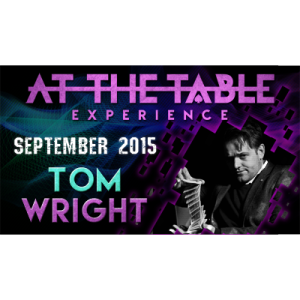 Simon has rapidly proven himself to be amongst the top sleight-of-hand card guys in the industry. With his fast-paced mind and even quicker hands, he's been able to add improvements on some of the most daunting sleights out there. Simon joins us for his very first lecture, where he'll be teaching you his work on his Swivel Technique, Paradigm Shift, Cover Pass, Bertram Change, and too much more to list here. Each session that we spend with Simon is an enlightening card handler's party. His moves are as smooth as a fresh jar of Skippy. 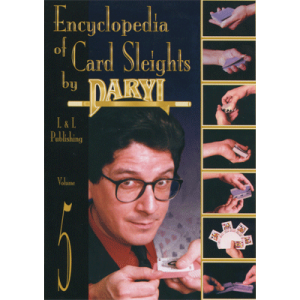 Flourishy, flashy magic which, once mastered, is sure to impress and astound your close-up audience. 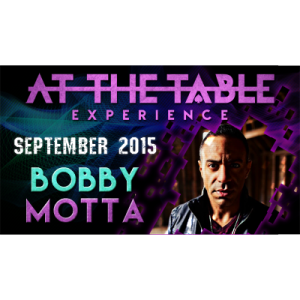 Get your cards and warm up your fingers, we've got a session that you'll want to see to believe.